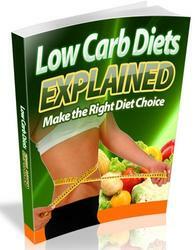 The approaches described thus far to study ketosis can be informative in studying the ketogenic diet. Although there are not many MR spectroscopic studies of patients on the ketogenic diet, those few reports have presented provocative data. Fig. 2. (A) Spectrum of [13C]-labeled metabolites obtained using [13C]-2,4-P-hydroxybutyrate infusions from in vivo human brain. The spectrum is acquired starting 60 min into a bolus-plateau infusion protocol and acquired during the 60- to 120-min time period. (B) Comparison of spectra obtained using three different 13C-labeled metabolites to demonstrate the pattern of labeling. [13C]BHB labels broadly similar to that seen with glucose, consistent with its use by the large neuronal pool; detailed modeling of the glutamate and glutamine pools suggest that it is favored by the neuronal pool, whereas acetate is favored by the glial pool. Fig. 3. 31P spectra taken from two patients (A and B), both with Lennox-Gastaut syndrome, before and after initiation of the ketogenic diet. Both patients were 2 yr old at the time of study. (A) Patient A (top two spectra) did poorly on the diet. (B) Patient B (bottom two spectra) did well on the diet. The resonances of PCr, ATP, and inorganic phosphate (Pi) are marked. The ratio of PCr to ATP does not change with diet treatment in patient A, but patient B shows a post diet increase in PCr/ATP. evaluated from voxels that were predominantly gray matter, whereas no significant difference was seen in primarily white matter voxels. This finding, together with the known volume overlap between the gray and white matter voxels, implies that the increases in the gray matter bioenergetic ratios are even larger than those reported. The increase in PCr/ATP and PCr/Pi ratios may be most simply interpreted in terms of an increased, i.e., more negative, thermodynamic potential of ATP hydrolysis, which would be consistent with the previously cited animal model data (23). Such an increase in available energy presumably reflects a steady state shift in all energy-consuming processes, which, for example, may result in a hyperpolarization of membrane potentials. 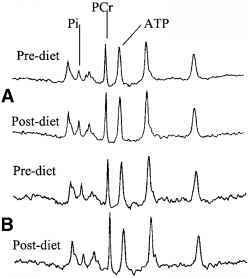 These patients' seizures are being treated by the diet, however, and thus the increase in the PCr ratios may simply represent the improved bioenergetic state under fewer seizures. 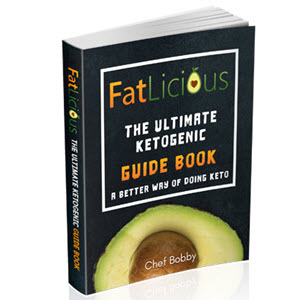 Without understanding the intrinsic effects of the ketogenic diet and ketosis in nonepileptic brain, this will be difficult to resolve. Nonetheless, these data are consistent with a bioenergetic role for seizure control. Given its dependence on fuel availability, immediate dietary state may thus be expected to be important for seizure control, consistent with the observations that obliteration of ketosis results in an immediate decrease in seizure control (25). Single-voxel 1H spectroscopy has been used by Seymour et al. to identify the presence of cerebral acetone in KD-treated patients (26). This study used short-echo 1H spectroscopy to evaluate seven patients on the ketogenic diet, five between the ages of 8 and 17 yr and two patients older than 20 yr. The investigators found that although all patients improved substantially on the diet, all five younger patients developed a resonance at 2.2 ppm that was subsequently identified as acetone. 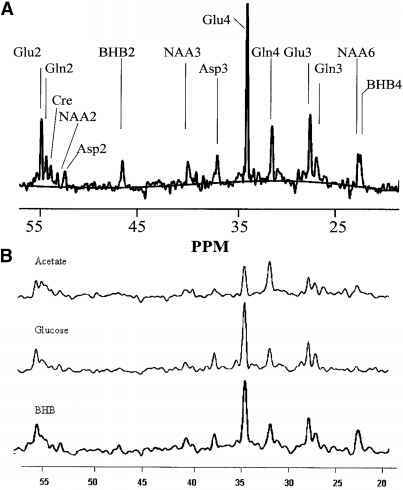 In this study, no other 1H changes were detected in the spectra; however, as stated earlier, the detection of low concentration metabolites can be challenging in vivo. Notably, the younger patients generally had larger plasma concentrations of ketones; however, there was no correlation between plasma ketones and the amount of the cerebral acetone resonance. In this small study, no clear correlation was seen between degree of seizure control and acetone levels. Nonetheless, given that the physicochemical effects of acetone on the brain may be similar to those of general anesthetics, it is intriguing to speculate that the seizure control effects of the ketogenic diet stem from an anesthetic-like process. However, such an anesthetic process is likely to be atypical, with the majority of patients on the diet reporting a general increase in alertness, activity, and awareness, rather than any decrease in functionality.